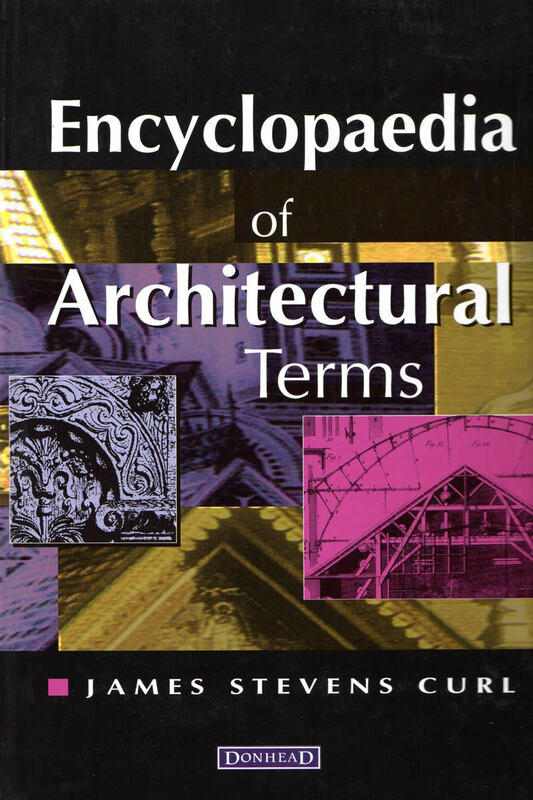 A comprehensive, clearly written, practical guide to architectural and building terminology. 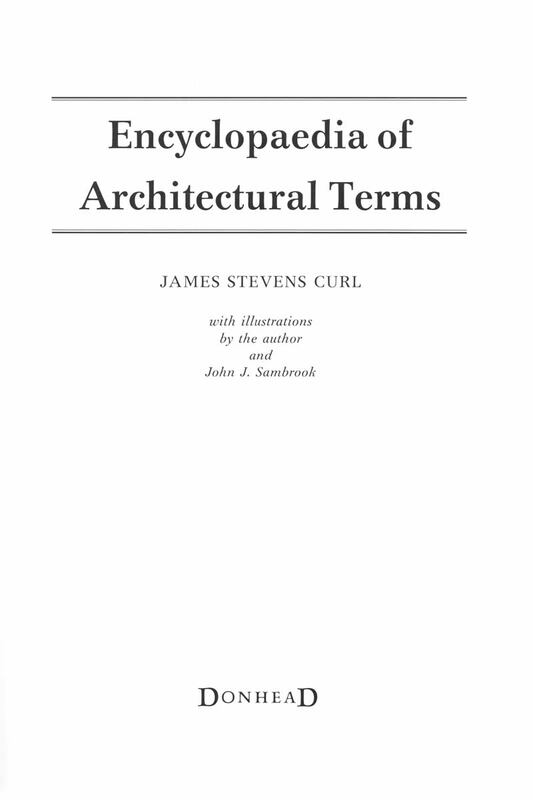 It contains over 3,500 terms offering definitions of styles, the components of buildings, materials, the various parts of Orders of Architecture, architectural details, and much more. This scholarly and well-respected sourcebook is illustrated to a high standard and is cross-referenced throughout. 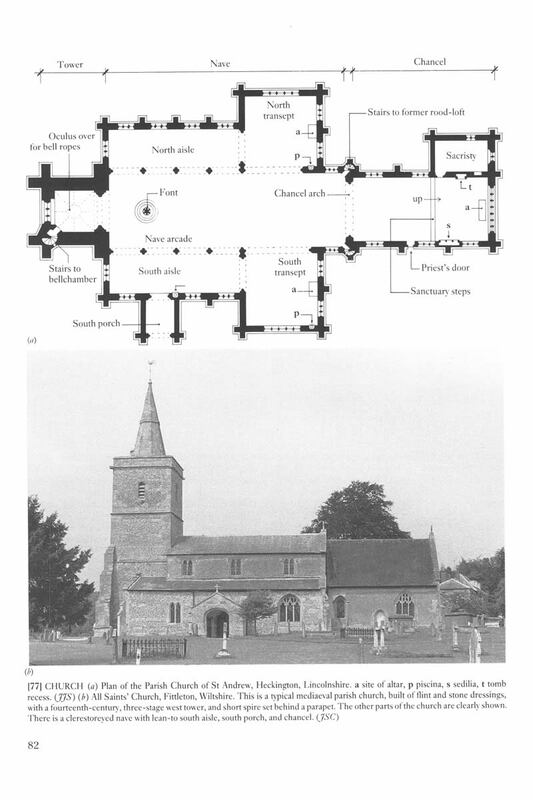 It will be an invaluable reference for students of architecture, surveyors, architectural historians, and everyone with an interest in historic buildings.